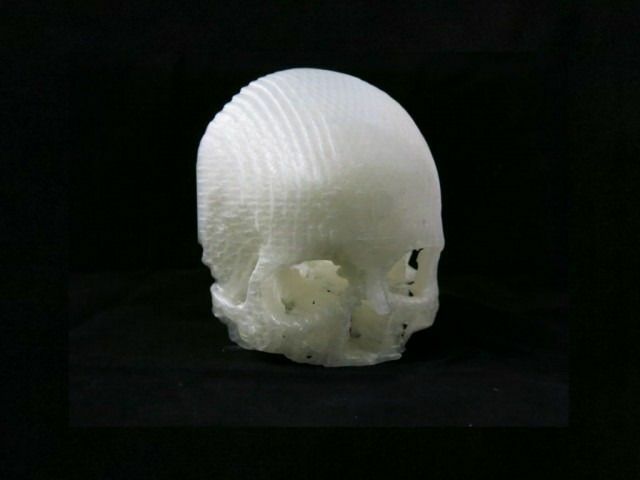 3D printing is driving a huge revolution in the world of design and technology. In the process, it is changing the way we think about the design, prototyping and manufacturing of just about everything. But anyone who has played with a 3D printer will be aware of one significant problem. This 800-pound gorilla is the issue of color. 3D prints can be magnificent copies of more or less any shape. But in terms of color, they are mere shadows of the originals. Today, that looks set to change thanks to the work of Alan Brunton and pals at the Fraunhofer Institute for Computer Graphics Research in Germany, who have worked out how to produce accurate colors in a 3D print for the first time. 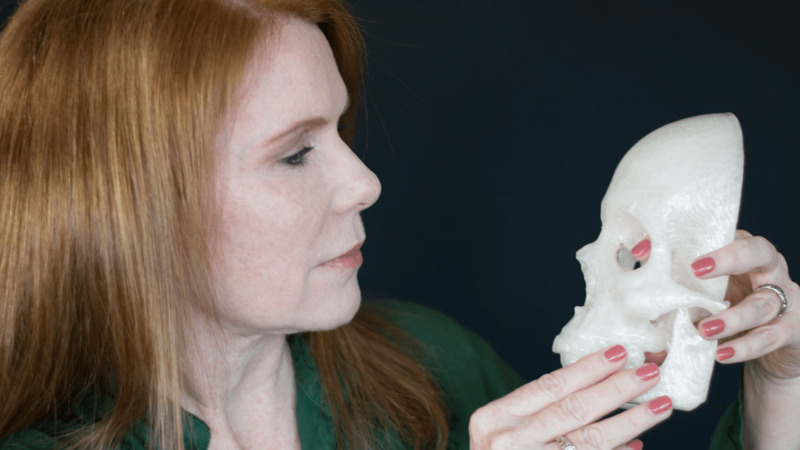 Their work promises to take 3D printing to an entirely new level. 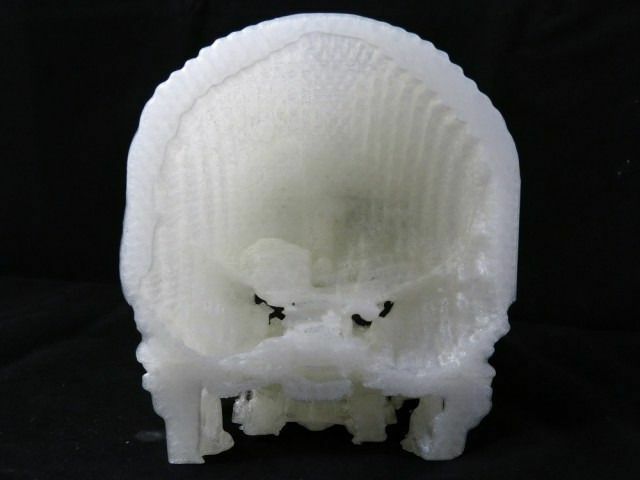 The approach takes advantage of a relatively new way to make 3D prints. In general, these objects are made one layer at a time by fusing powder or laying down extruded plastic. Neither approach gives anything but rudimentary control over an object’s color. What’s needed instead is a way of creating objects in the same way as 2D printers make images, pixel by pixel. In other words, this requires 3D prints to be laid down, not in layers, but voxel by voxel. In the last year or so, exactly this technology has come to market. It works using a number of inkjets that lay down an object, droplet by droplet. These droplets are instantly cured by UV light to form a solid. That immediately allows the possibility of much more accurate control of color, since each droplet can be thought of as a voxel. This is the approach that Brunton and pals have taken, but it is easier said than done for a number of reasons. The first is the sheer volume of data and number crunching involved in creating a virtual color 3D object, even before the printing begins. The droplets from inkjets are tiny — there are some 18 million of them in a solid cubic centimeter. So any decent-sized object must be made up of tens of billions of voxels and the impact that each one has on the final color has to be calculated. The second is that the droplets are translucent because UV light must be able to pass through to cure them. This has a significant impact on their visual appearance since light ends up passing through several layers of voxels, being scattered along the way. That means droplet color has to be carefully controlled to a depth of several voxels throughout the object. And this dramatically increases the complexity of the algorithms needed to calculate their required colors. The final challenge comes from the nature of 3D printing. In 2D printing, it is possible to combine up to three different inks at any point on an image. In a 3D print, each droplet must be a single material and that places important constraints on what is possible colorwise. 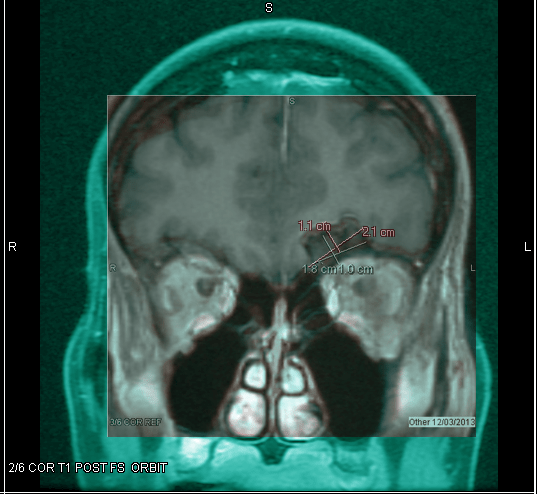 Nevertheless, Brunto and co have made significant advances by bringing to bear the many decades of research that has been done on color management for 2D printing and for color imaging in general. Their approach is to combine two techniques. The first is the 3D equivalent of a 2D printing technique called half-toning. This is where continuous shade and color is replaced by an arrangement of dots of different sizes and spacing. The second is a way of calculating the color of a surface given the way light has been scattered for several layers of voxels below. And the results look impressive. 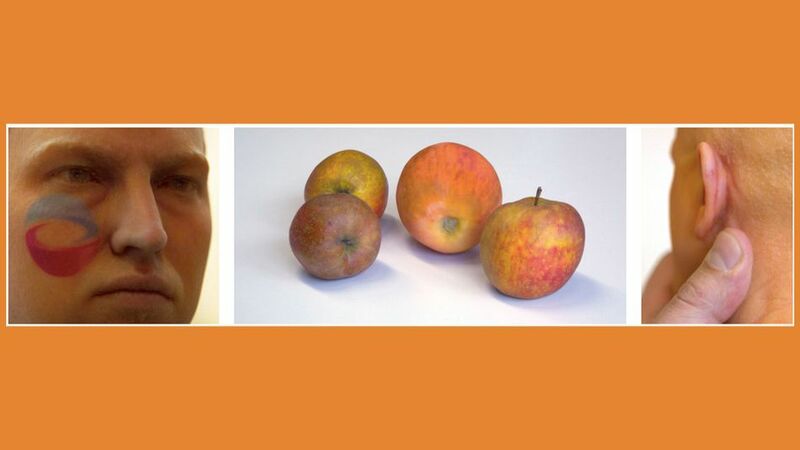 In the pictures above, three apples and the thumb are real. The rest are 3D prints but it is not easy task to tell them apart. And Brunton and co say the results should get better in the near future as materials scientists develop less translucent printing materials and as printers become even higher resolution. In both these respects, the team’s algorithms are future proof. Less translucent inks should be easier to handle and the higher resolution should be manageable too. The ability to combine translucent and opaque inks should even make it possible to reproduce the surface appearance of many biological materials that are also semi-translucent, such as skin. That’s fascinating work. It will usher in a new generation of printing application. And it will make the current generation of printers look thoroughly old-fashioned in just a few years. How is driving 3D printed car? A while ago we brought you news of the world’s first 3D printed car…. Here’s what somebody who drove it had to say! 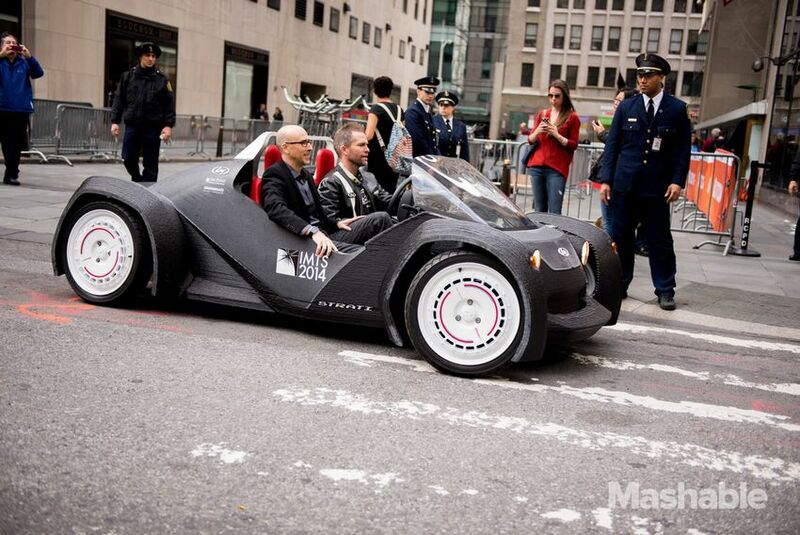 3D printing a car sounds pretty awesome, but it’s not half as cool as driving one. The car, known as the Strati, is perhaps the world’s fully drivable, almost completely 3D printer-manufactured automobile. Local Motors used crowd-sourced design and a custom-built 3D printer to create the one-of-a-kind (for now) 3D printed car and assembled it over six days at the International Manufacturing Technology Show (IMTS) in Chicago, Illinois a few weeks ago. The company brought the two-seater to New York on Tuesday and I took it for a tiny, yet memorable, test drive. Clad in a black-and-white leather racing jacket, perfectly worn jeans, and with chiseled features that would look equally at home in a race car or box of Wheaties (at one point I accidentally called him “Steve Rogers” – look it up), Local Motors CEO Jay Rogers greets me with a wide grin and a firm handshake. Behind him is the car. The all-gray Strati is somewhat larger than I expected. It sits low to the ground like a race car and features just two custom leather seats. On parts of the body, you can clearly see the printed layers, in others, the Strati has been milled to smooth perfection. The body feels, well, like plastic, but also extremely solid. It has race-car lines, but also a custom-built quality. Rogers tells me that there are 227 printed layers in the chassis and the only limit was the 3D printer. Eventually, Local Motors expects to use larger 3D printers to print even bigger cars (can you say “3D-printed SUV?). I notice that the printing on the fender is vertical instead of horizontal. Rogers explains that Local Motors decided to print the fenders separately. This way, if they’re damaged, you don’t have to replace (read reprint) the entire chassis, he adds. Rogers gestures toward the interior of the car and points out the red leather seats, which he says Local Motors built and upholstered and noted that the ultimate goal is to provide a sort of fly net or weave-style seating that can be snapped into place on a pre-printed base. As we’re looking at the interior, I notice two compartments in front of the passenger seat. They were, Rogers says, printed as spots for storage — just like a real car. Strike that. This is a real car. I take note of the large Bridgestone Battlax wheels, which turn out to be motorcycle tires. Then we walk around the back and Rogers unsnaps a vinyl flap to reveal a small Renault Twizy Motor. It sits behind a much larger 120 pound battery. There’s room enough for my legs, though I can’t fully stretch them out. The seat does not move back or forward. I can’t quite see it, but my right foot finds the brake and acceleration peddles. “Put your foot on the brake,” says Rogers, sounding a lot like my first driving instructor. “Now press the D button and then put your foot on the acceleration peddle.” I start to do this, but hesitate. There is no sound. I mean, literally, nothing coming from the Strati engine. Is this car even on? At first, I press so lightly that the car doesn’t even move. Then, with still no sound, the car starts gliding forward. The Local Motors 3D printed car can travel up to 50 miles per hour, but early models like this one, which will go on sale sometime in the next 12 months, are set to feature factory-limited motors and batteries so they can’t travel more than roughly 25 miles per hour. This will make them neighborhood safe, which also means there’s no requirement for many of the safety features you come to expect in most modern cars. So no seatbelts (at least that I could find) and no air bags. Rogers tells me that Local Motors plans to work on making the cars street legal and if you buy one next year for roughly $18,000 and an upgrade becomes available, they’ll simply take back the fully recyclable chassis and print you a new, delimited, 3D printed car that can reach 50 miles per hour. In my short ride I barely went above 5 miles per hour, but I still noticed the ultra-smooth ride and relatively tight steering (there’s no power steering). You’re also very low to the ground. I could imagine that this is what it might feel like to cruise around New York City in a race car. For the delicate maneuver of driving the Strati 3D printed car back into the transport trailer, Rogers takes over. I sit in the passenger seat and we mount the ramp and roll inside. Even that maneuver felt smooth as butter and, to be honest, oddly thrilling. As Rogers and his crew finish securing the car inside the trailer, a small crowd gathers. People can tell there’s something different and special about this car. Rogers smiles and patiently answers questions from passersby. I watch and wonder if he’ll give me one more ride and if I could possibly borrow that awesome jacket. Besides the usage of biodegradable materials such as PLA, 3D printing is paving the way for the future of environmental sustainability. Below you can find 3 prime examples of how it’s already impacting societies worldwide. 3D printing tech has opened doors in a lot of areas – including sustainability. Take a look at the efforts of some groups to 3D print a greener planet. Give someone a 3D printer, and she’ll make something cool; teach someone to use a 3D printer for sustainability, and she might change the world. We’ve seen a variety of 3D-printed projects spring up over the last two years — from medical splints to houses to guns — and most fanatics will gladly argue that it’s only the beginning of a revolutionary distribution movement. Ideally, 3D printing itself is a largely sustainable concept — but a few projects, which we’ve highlighted below, take it to a whole different level. The 3D Print Canal House project, based in Amsterdam, claims to be constructing the world’s first 3D-printed house. Dus Architects announced the idea in 2013. The firm will print out blocks of plastic, using a specialized printer called the Kamermaker, and stack them together like Legos to build the 13-story canal-style complex. The idea is to eliminate both waste and the cost of transporting typical material needed for building, like lumber, steel and cement. As of now, the printer runs on bioplastics, but has the capacity to melt anything that will mold at a low temperature. Similar to Protoprint, Dus Architects is considering using recycled materials — even wood pallets and natural stone waste. According to the Guardian, the group began construction on the house at the end of March. But the project’s website says the ordeal will likely take up to three years to complete. For now, anyone can take a tour of the physical site, for a small fee. WASP is a team of Italian-based 3D printer enthusiasts who also have their eyes on the housing market. The group is most well-known for the PowerWasp, a 3D printer that’s able to use clay as filament, while also doubling as a milling machine. Founder Massimo Moretti hopes to use his machines to create cheap, affordable housing in poor areas of the world. That kind of machine is still in development — but in the meantime, his team is self-funding its research by selling the PowerWasp at low costs to aspiring entrepreneurs in lower income areas. For their efforts, the group won the Green Award at last year’s 3D Printshow in London.